Literally. Milano's a wall mirror. 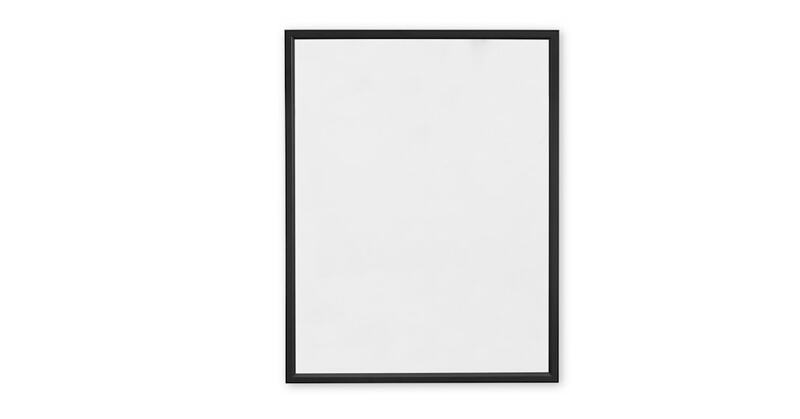 A black frame is easy to style in any room. Unfussy and modern, this minimalist design mirror won't distract you from your beauty regime. But it may grab your attention. At 80cm tall, wherever you hang Milano, you'll be able to glimpse everything that's important.